We are an innovation consultancy specializing in insights, analytics, content creation, curation, influencer marketing, audience and website development. 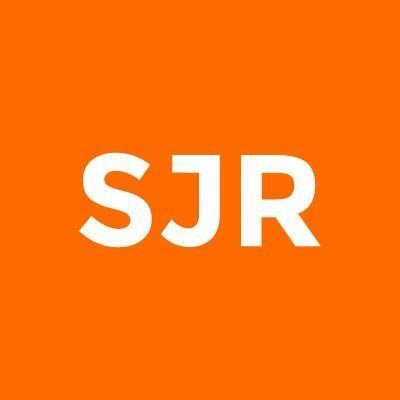 With a team of over 100 editors, creatives, PR, search, analytics and advertising specialists, designers and developers, SJR works with the world's leading corporations, organizations and institutions to tap, shape and share their unique and invaluable knowledge via owned, earned and paid channels. Recently, we’ve won a host of awards on behalf of our clients, earning accolades from the Content Marketing Institute, SABRE, PR News, Hermes, Knotch and The Webby Awards, among others. Additionally, in 2014, Fast Company declared us “the biggest publishing company you’ve never heard of” in its feature on Group SJR. SJR is headquartered in New York City and has offices in London, Los Angeles, San Francisco, Mexico City, Singapore, Sydney and Toronto.